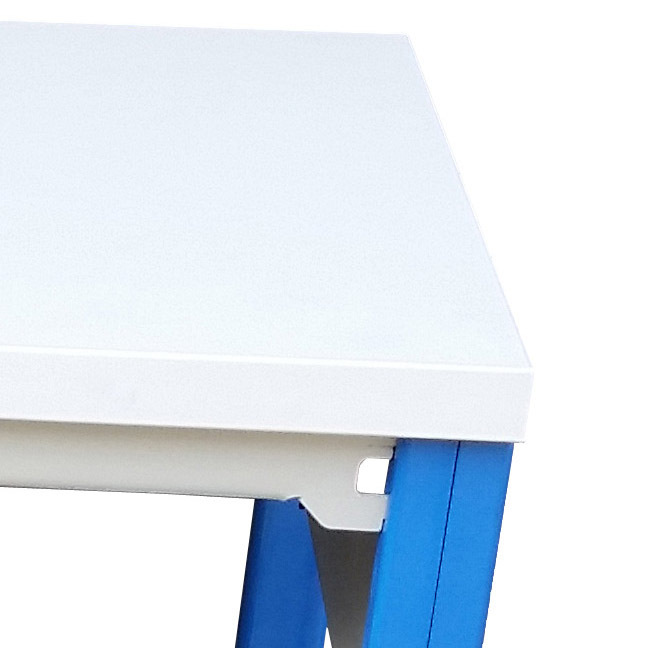 This handy sized prep bench is mounted on castor wheels to allow you to manoeuvre it to the most practical place for a given task. 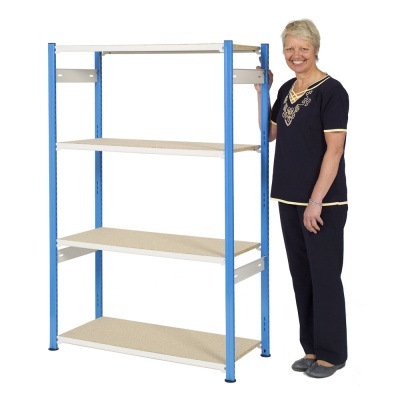 Whether you are folding garments or labelling products in a stockroom or assembling small components in a workshop/factory, you can work comfortably and efficiently thanks to a 980mm high table top and two generously sized storage shelves underneath. 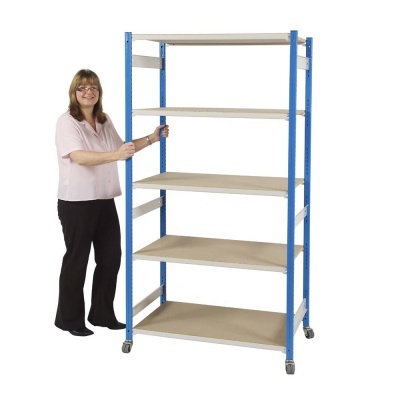 The framework is made from high quality steel Trimline components that offer a rigid base from which to work on, the 2 lower shelves can be quickly and easily adjusted in height to suit your exact requirements. 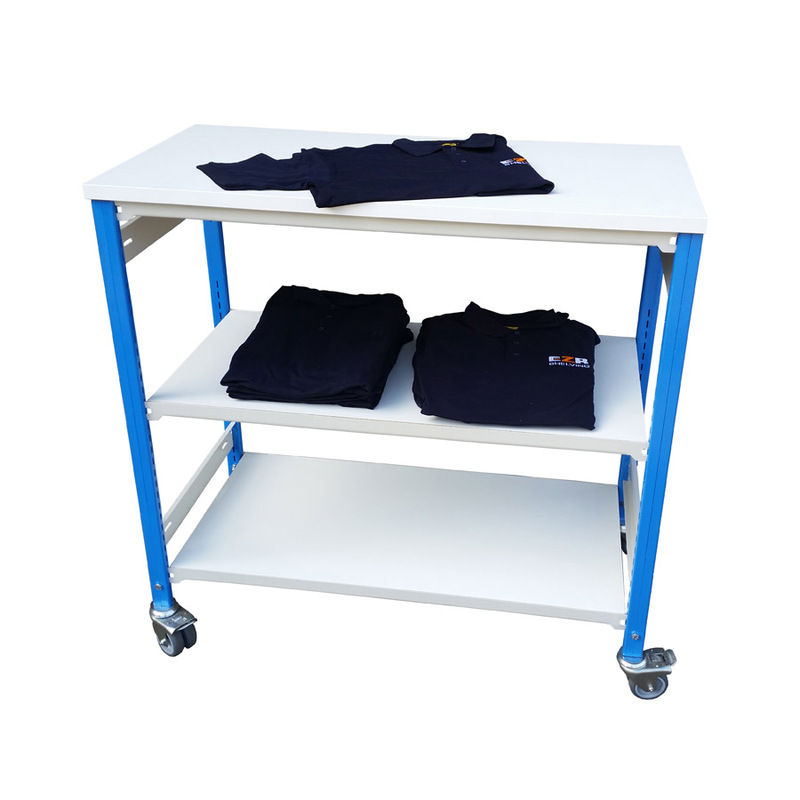 Mobile folding tables are a popular choice for clothing retailers who need to prepare large amounts of clothing items for sale. When the garments have been folded, labelled and tagged they can simply stay on the trolley and be wheeled out to the shop floor for merchandising and re-stocking. Please note: We are unable to supply one-off trolleys in this style, please contact us if you require 3 or more.